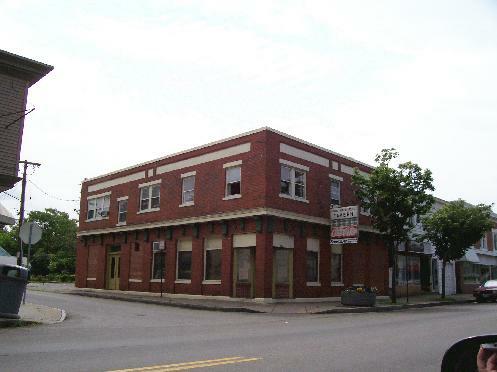 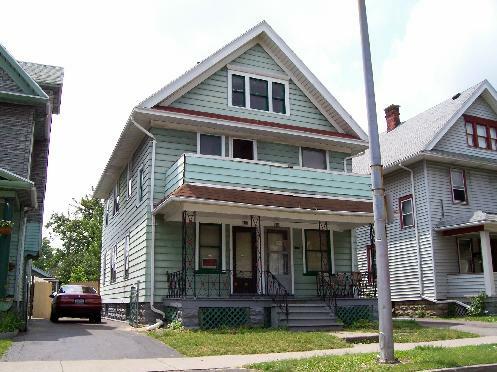 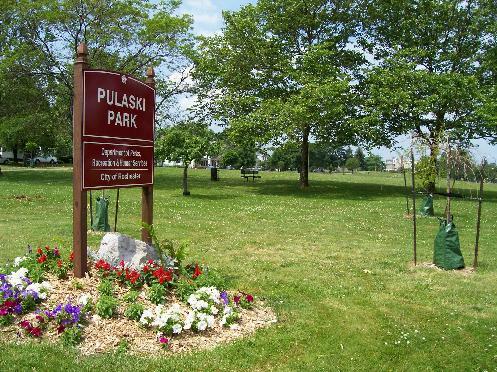 Poles first began to settle in the Hudson Avenue neighborhood of Rochester, New York in the 1880's. 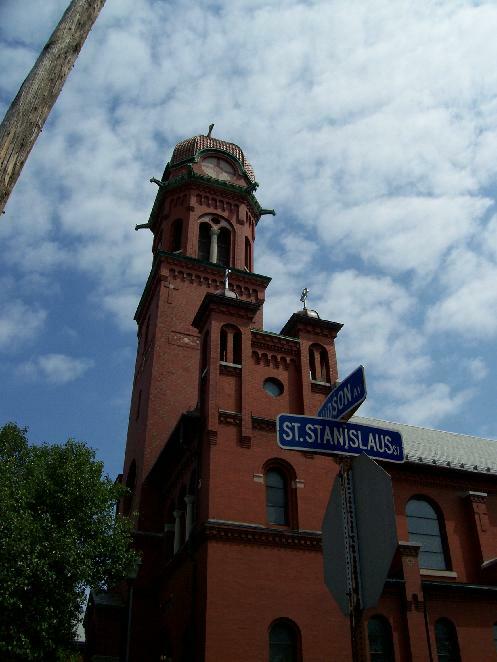 The first St. Stanislaus Church wooden structure was built in 1890. 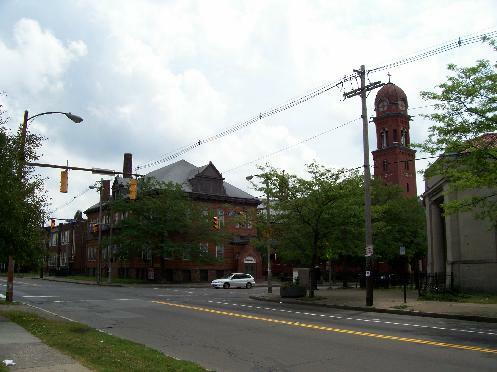 The second more grandiose brick structure was completed in 1909. 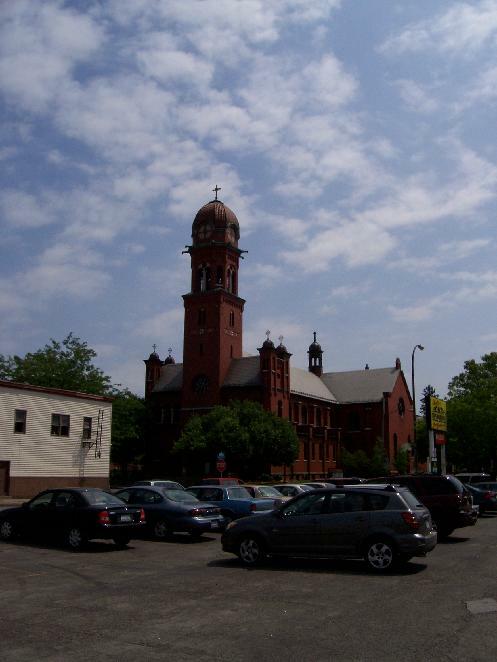 St. Casimir's, a Polish National Catholic Church, was built in 1908. 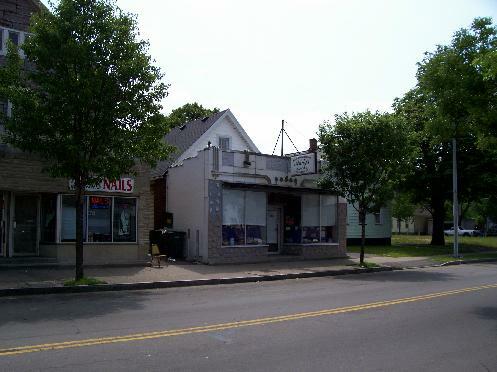 A large number of homes, shops, and businesses sprung up nearby as many Poles moved into the area. 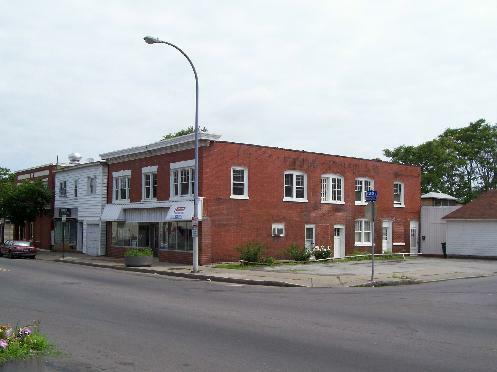 Soon there were groceries, hardware stores, barbers, saloons, a Dom Polski, a bowling alley, a library, a Polish Falcons Hall, a movie theater, and doctors' offices all along Hudson catering to the Polish residents. 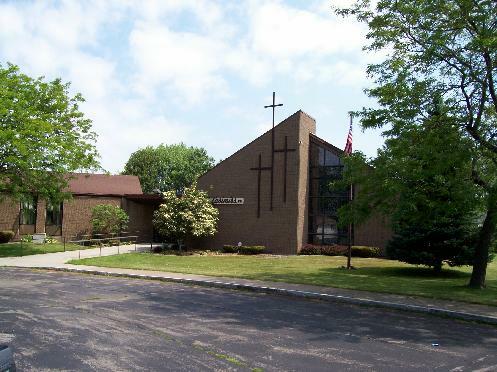 My Dad grew up in the Hudson Avenue "Polish Town" neighborhood and we would make trips there to visit my grandparents and attend weddings and funerals at St. Stanislaus Church. 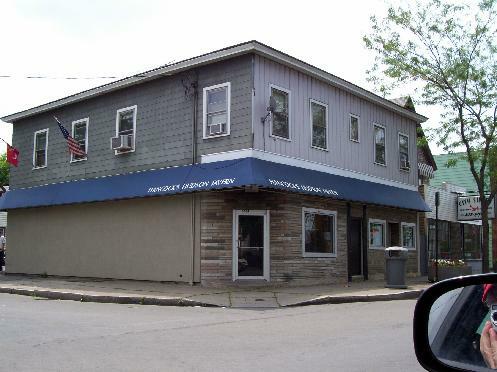 Attending wakes at Felerski's Funeral Home meant going across the street with my sisters and cousins to Andy Sykut's candy store for ice cream. 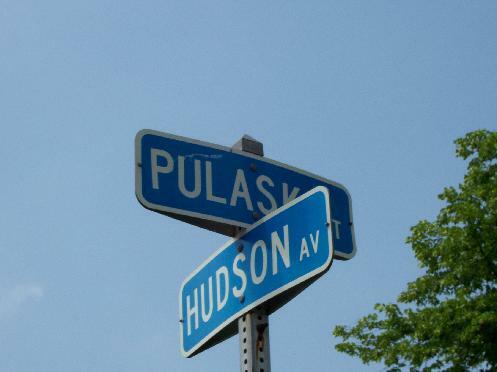 Hudson Avenue was still a bustling Polish community in the 1960's. 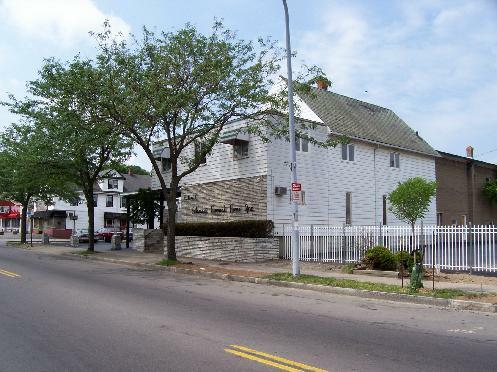 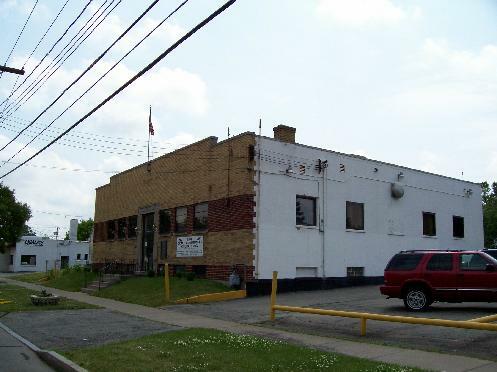 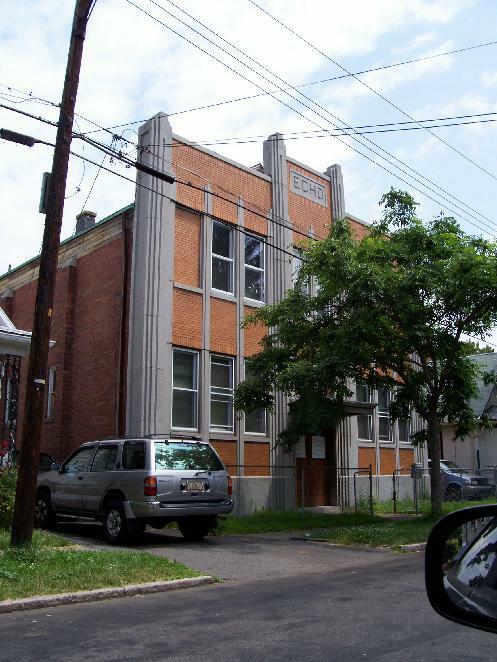 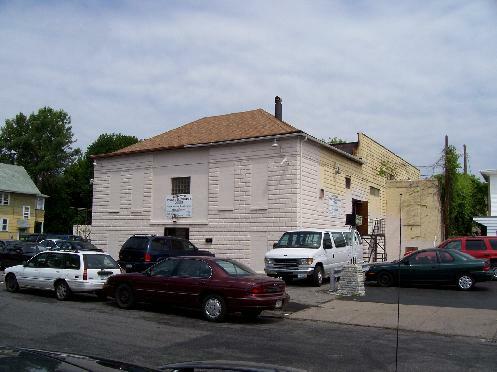 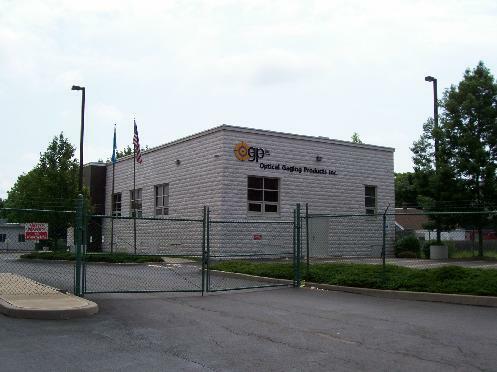 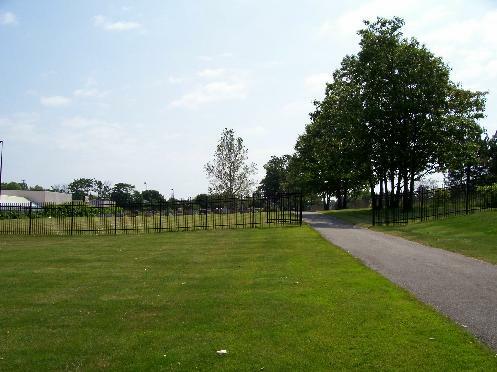 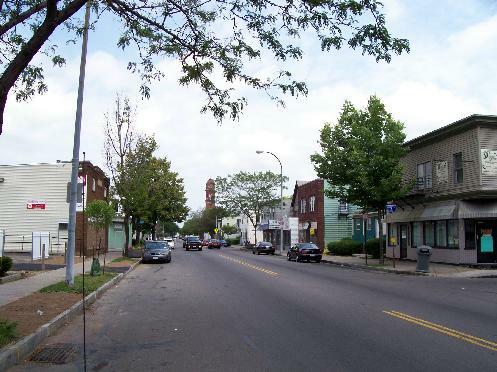 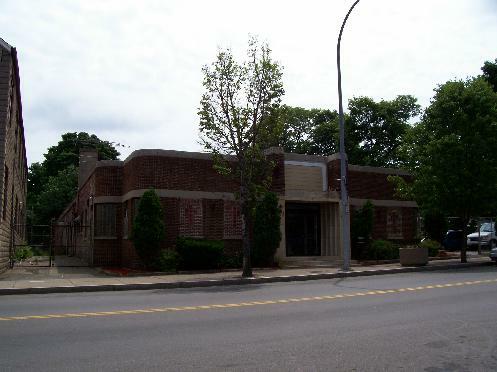 However in the 1970's and 1980's the neighborhood underwent a transformation as many of the Poles left the Hudson Avenue area for the Rochester suburbs. 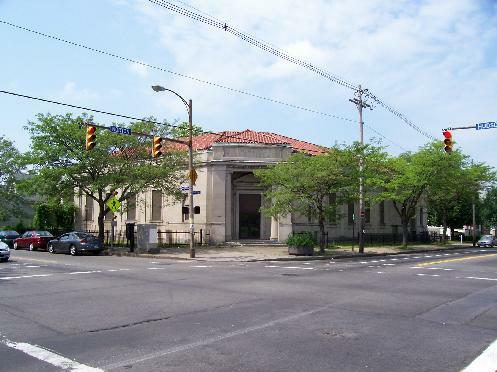 Today, many of the former Polish institutions have been put to use by the neighborhood's current African American and Hispanic residents. 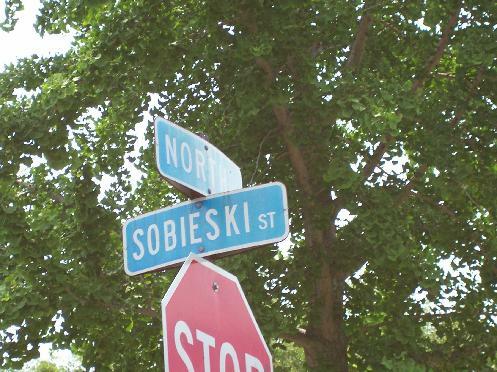 However a small number of Polish residents and businesses still make their home in Rochester's "Polish Town." 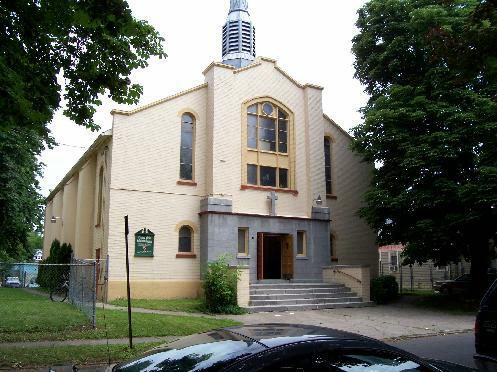 A major restoration of St. Stanislaus was completed in 2004. 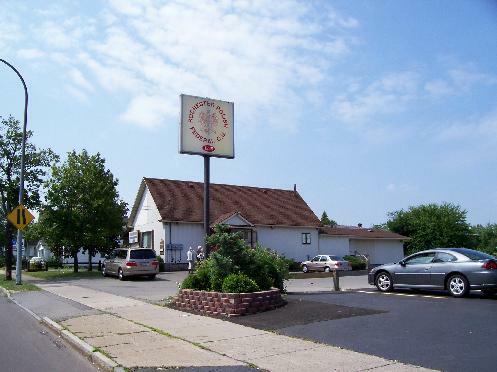 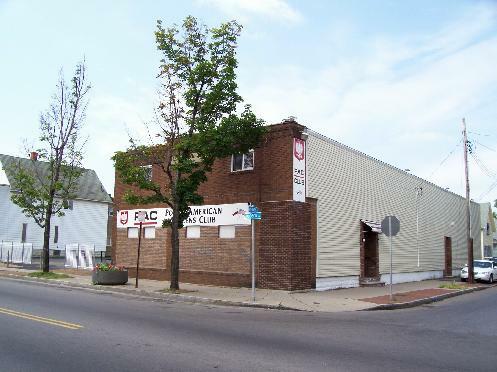 Though no longer centralized along Hudson Avenue, Rochester Polonia is a vibrant community with many organizations, such as the Polish Heritage Society of Rochester, sponsoring events and activities throughout the year. 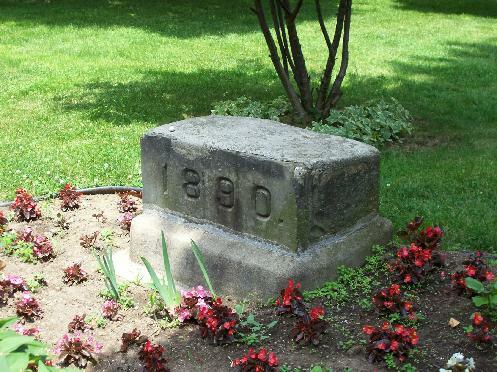 Polish National Catholic Cemetary, Hudson Ave. 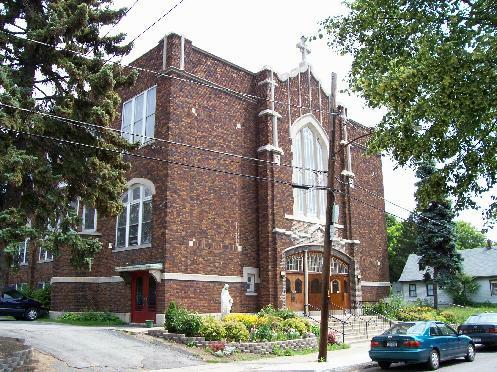 Looking north on Hudson Ave.
St. Casimir's Polish National Church - Ernst Street.